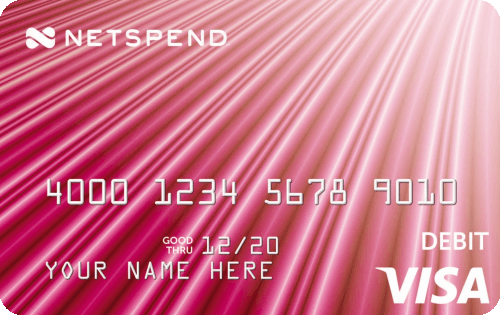 Below are our ratings of 2019's best Visa® credit card offers. Issued by a number of banks internationally, Visa® is accepted at millions of stores and ATMs around the world. Our reviews follow strict editorial guidelines and are updated regularly. For decades, Visa has led the credit card market as the top payment processing in the world. 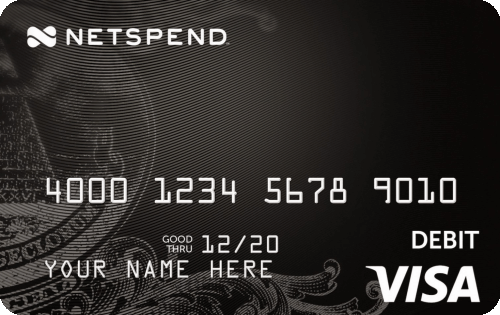 Hundreds of credit cards from banks and credit unions large and small sport the Visa logo, and the company processes billions of transactions each year. And it all started with the very first mass market consumer credit card. 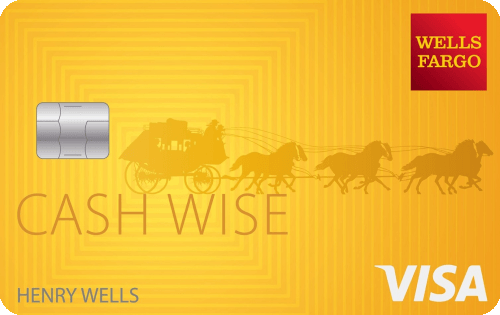 Visa’s journey to become a global payments giant first began in 1958. In that year, Bank of America launched the first general consumer credit card — the BankAmericard. It was the first card to ever use the concept of revolving credit. The next major change was in 1983, when Visa launched their ATM network around the world. In 1988, the company sponsored its first Olympic Games — something they continue to do to this day. 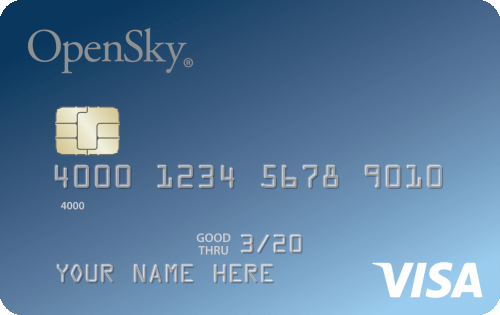 In 1995, Visa debuted its check cards and debit card technology, which later became household staples worldwide. The company also began to co-develop EMV (Europay/MasterCard/Visa) technology (chip cards). By 1997, the company reached $1 trillion in total volume — a major milestone in the payments industry. 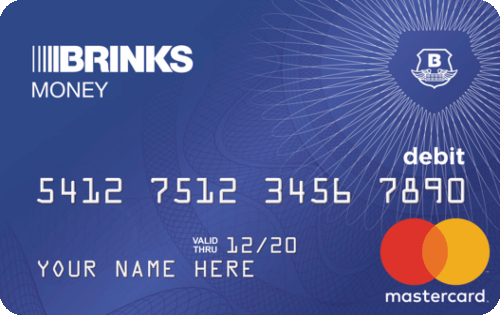 That same year, the company launched a Zero Liability guarantee, which meant cardholders weren’t responsible for any fraudulent charges made on their Visa cards. While the company began in credit, by 2004 their debit card volume surpassed their total global credit volume, showing the popularity of debit cards. The company continued to introduce new technology. In 2005, they began issuing contact-less cards (the cards where you tap to pay rather than swipe). While banks actually issue the credit or debit cards, Visa is the company that processes the financial transactions. They make money on small interchange fees charged to merchants for accepting the cards. The only credit card companies that don’t use Visa are Discover and American Express because they handle payment transactions for the cards they issue.